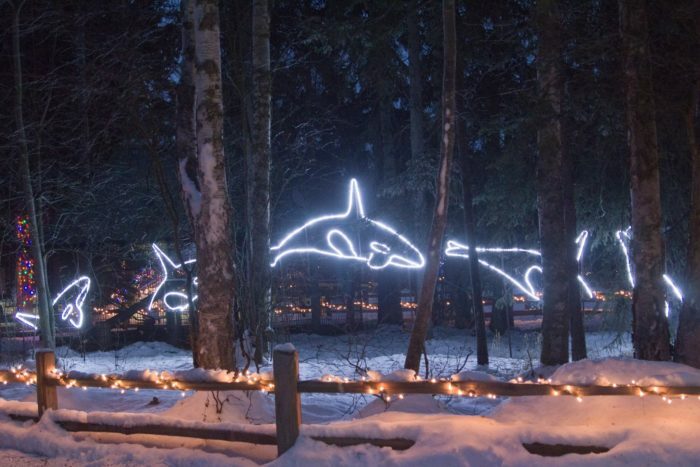 The Alaska Zoo puts on a fabulous light display for the holidays that continues through the rest of the winter. 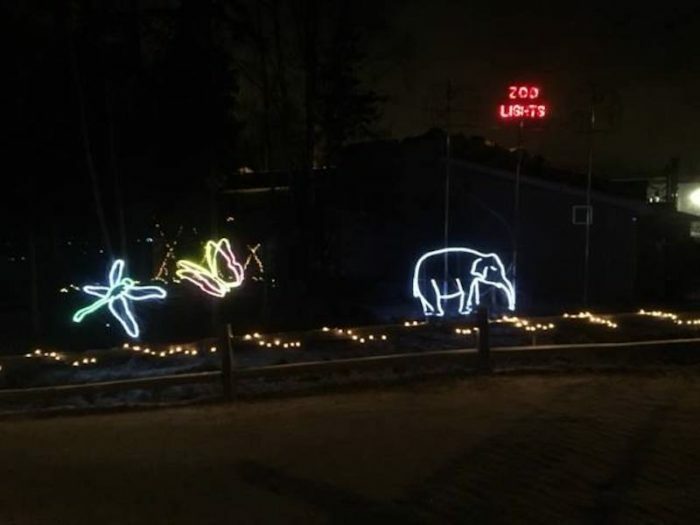 Custom light displays line the zoo trails in the winter and look beautiful in the darkness. 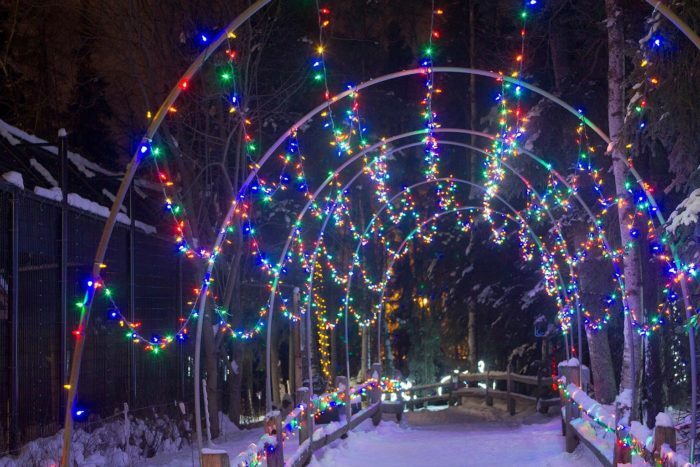 Animal-themed displays, animated displays set to music, canopies of light over some trails, a lit up playground, and fully lit trees turn the zoo into a winter wonderland. 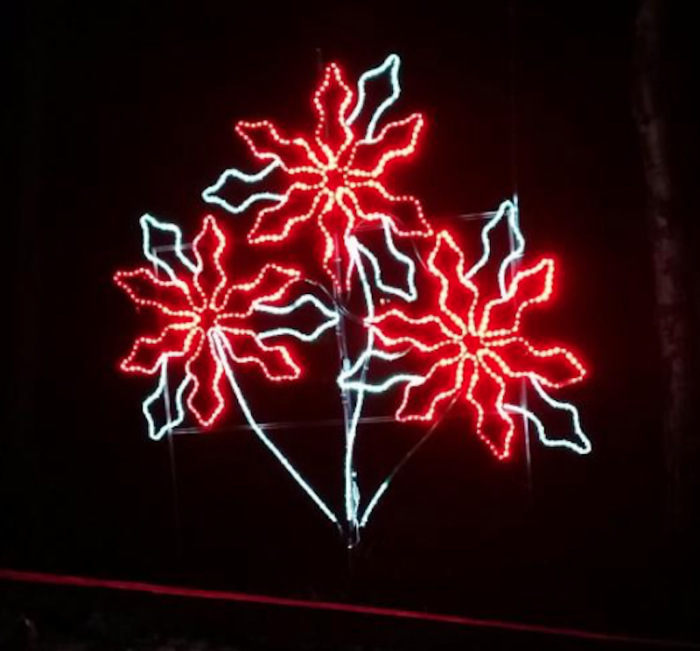 Enjoy this light show the rest of the winter, through March, for a great outing with the family, visitors and friends. 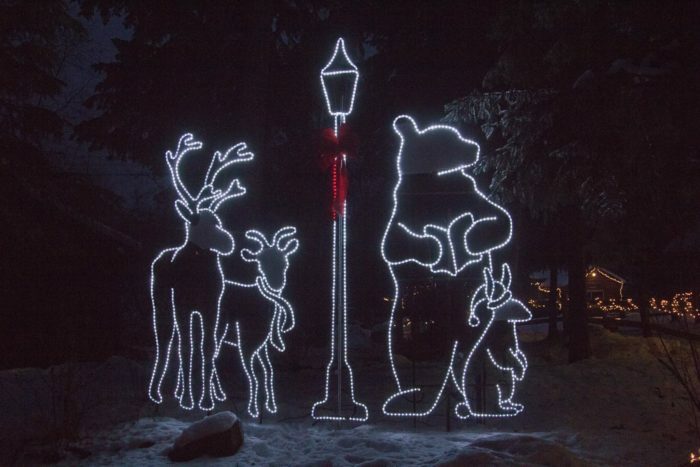 Head to the Alaska Zoo for the Zoo Lights exhibition to see hundreds of glittering lights filling the velvety darkness of the Alaskan nights. 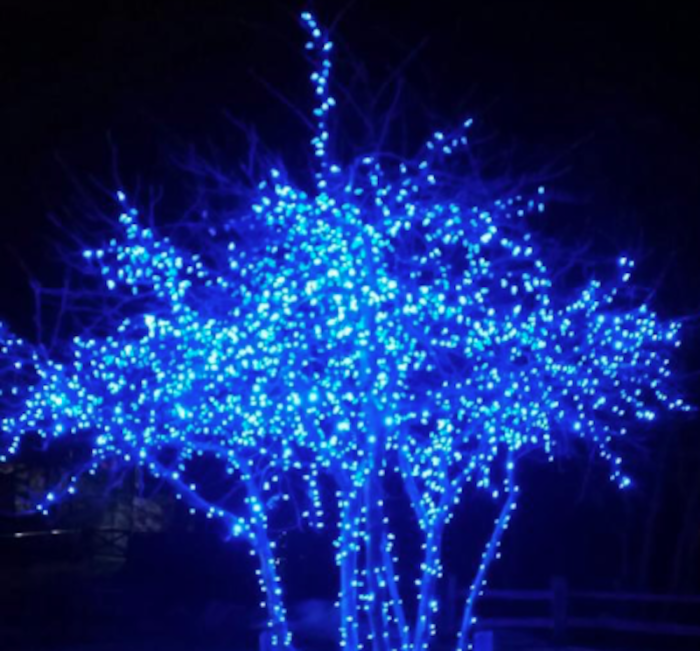 Most of the trees in the zoo are fully lit with a vareity of colors and twinkles. 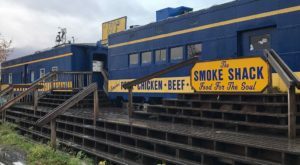 This is a safe and family friendly place to stroll and enjoy the displays. 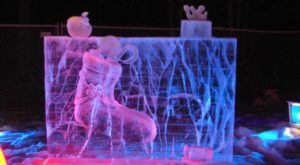 Animal displays celebrate the animals of Alaska and the animals housed at the zoo from across the globe. 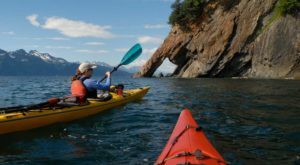 The orcas swim though the winter night, reminding us of the fierce predators that live in the waters of Alaska. 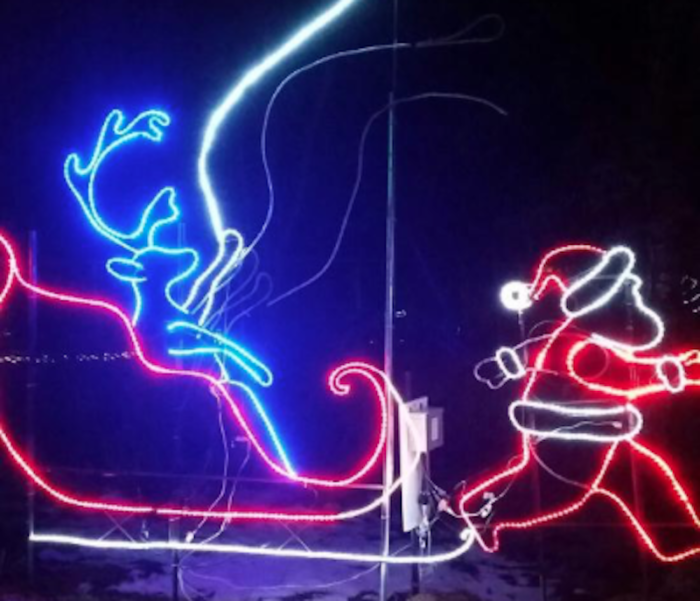 There are a healthy dose of Santa and holiday themed light displays. 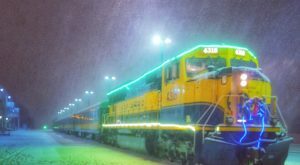 Make sure you dress warmly as the lights displays go on and on and you won't want to freeze before you are through. Some of the displays are accompanied by music for a fully interactive experience. The playground is also fully lit up for children to explore. A large bonfire burns brightly for a place to take a break, warm up, and share a moment of warmth in the darkness. 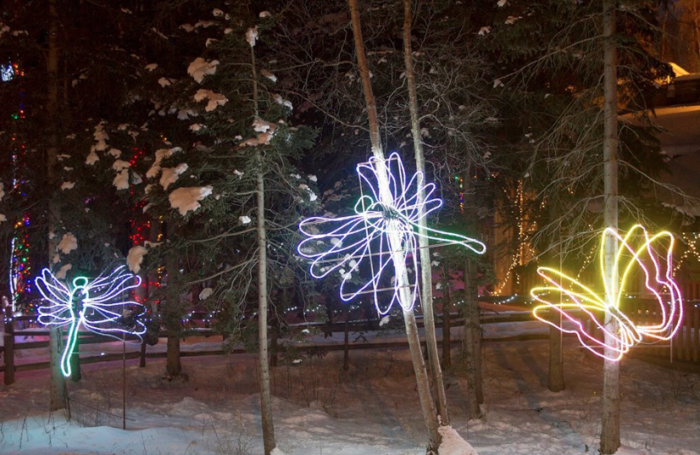 Animated displays add motion and excitement and this fluttering dragonfly flies all through the night. 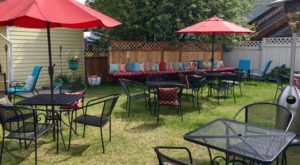 The Zoo Coffee Shop is open during the event hours, so bring a few dollars for a hot beverage and support the non-profit zoo. For convenience, you may want a sled to pull kiddos on if they wear out. 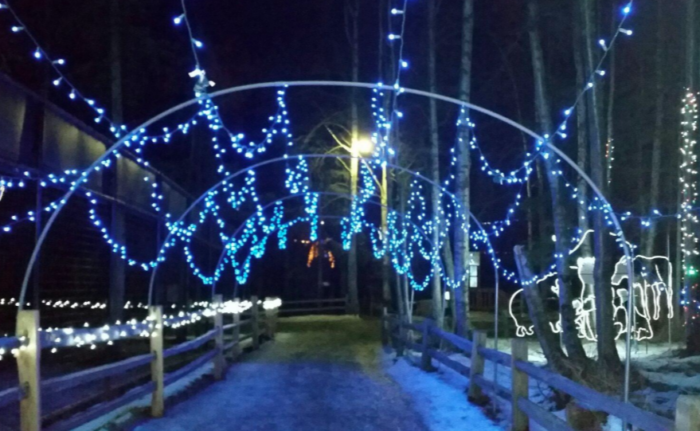 The walk through the canopies of light and maybe stop and take a picturesque photo! 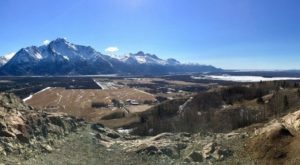 Photography is welcome and encouraged in the park, so bring your tripod and take all the photos you want! 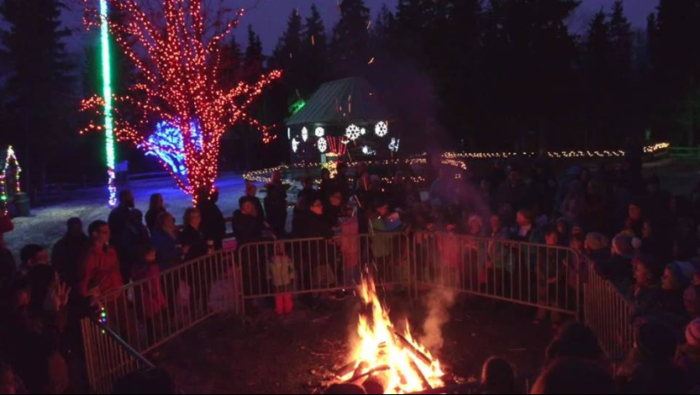 Enjoy this magical winter event at the Alaska Zoo. You may even be treated to some aurora borealis in the Alaska night sky. 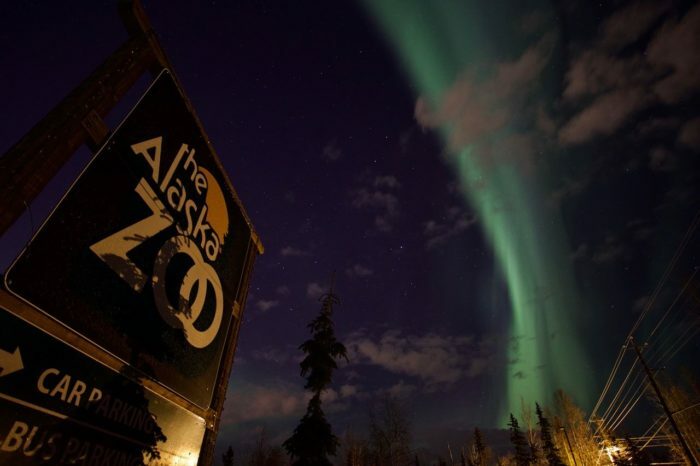 If you like the zoo, you may like 6 Places In Alaska Where Animal Lovers Should Go. 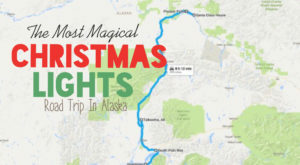 Or you may want to try It’s Not Christmas In Alaska Until You’ve Done These 15 Enchanting Things. 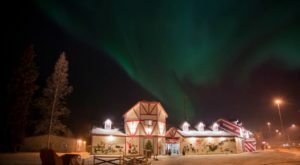 Have you been to Christmas at the Alaska Zoo? Tell us about it in the comments below.